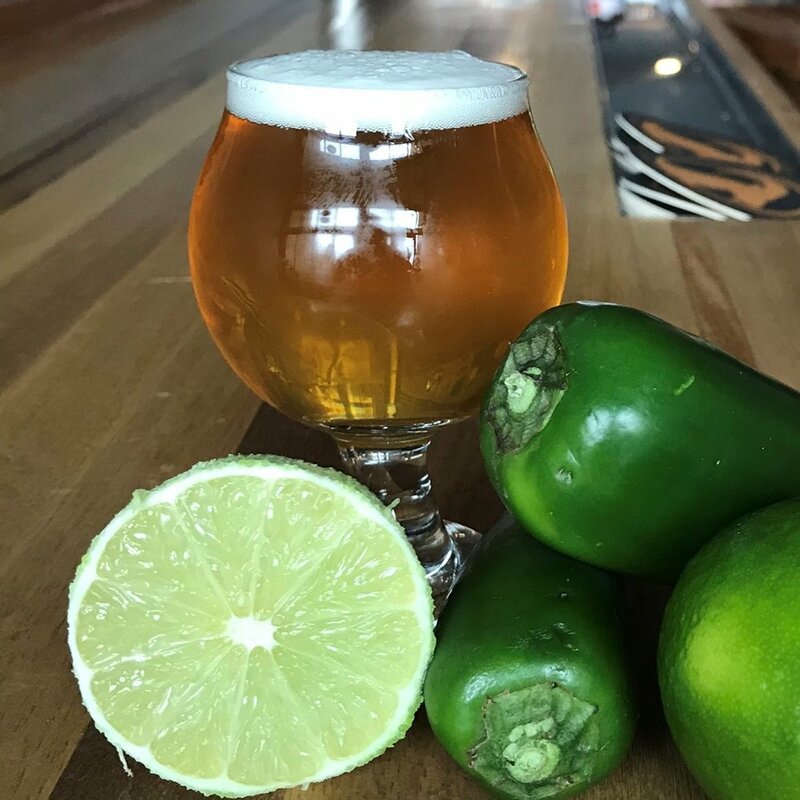 Chivo de Oro — Gilded Goat Brewing Co.
We used fresh jalapenos and lime zest to give this beer a unique, refreshing flavor. Using hundreds of fresh, roasted jalapenos, gives it great pepper flavor without the heat, pairing with the lime to build a taste that is light and invigorating. The body is smooth, crisp, and flavorful, perfect for any occasion! Food Pairings: Braised meats, tacos, rich and spicy dishes.